Professional journalists and students can submit their entries for the 2018 awards. Deadline for entries is Jan. 31, 2018. To promote the highest standards of journalism, the Tulsa Press Club and Benevolent Association presents the Great Plains Journalism Awards. Journalists from newspapers, magazines and websites across the region are invited to enter their best work from the 2017 calendar year. After an extensive judging process, winners will be recognized at a spring 2018 ceremony in Tulsa, Oklahoma. Details are still pending. Download a printer-friendly version of the brochure here. The Tulsa Press Club is proud to announce the 2017 Great Plains Journalism Awards winners. The Great Plains Journalism Awards is a regional contest honoring print, web, TV and magazine journalists for outstanding stories, photography and design. The eight-state competition includes Oklahoma, Arkansas, Iowa, Kansas, Missouri, Nebraska, North Dakota and South Dakota. 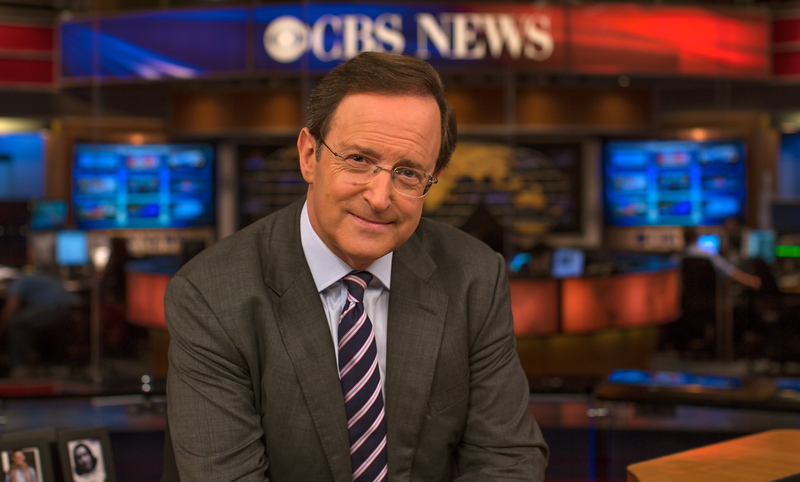 Anthony Mason, CBS News’ senior national correspondent and co-host of CBS This Morning: Saturday, received the Distinguished Lectureship Award and gave the keynote lunch address at the May 1 event. More than 600 entries were received this year, with winners and finalists named in 70 professional and student categories. Four student journalists were awarded $1,250 scholarships named after former Tulsa Press Club president and ONEOK executive Dan Harrison. Thank you to our 2017 sponsors: BlueCross Blue Shield of Oklahoma, Cherokee Nation Businesses, ONEOK, Citizen Potawatomi Nation, Hillcrest HealthCare System, ONE Gas, Trust Company of Oklahoma, Tulsa Community College and Tulsa World Media Company. Below is a list of the 2017 Great Plains Journalism Awards winners and finalists by publication. We are a week away from the Great Plains Journalism Awards, sponsored by the Tulsa Press Club. Registration starts at 11 a.m. The event starts at 11:30. The event is at the Mayo Hotel, 115 W. Fifth St. in Tulsa, Okla.
Tickets to the luncheon are $40 or $35 for media personnel. Afternoon conferences are free to attend. Tickets can be purchased at shop.tulsapressclub.org or contact Kelly Nash at 918-583-7737 or kelly@tulsapressclub.org. The Great Plains Journalism Awards is a regional contest honoring print, web, TV and magazine journalists for outstanding stories, photography and design. The eight-state competition includes Oklahoma, Arkansas, Kansas, Missouri, Nebraska, Iowa, North Dakota and South Dakota. Joining Mason as featured speakers are Hailey Branson-Potts and Mark Potts, reporter and videographer from the Los Angeles Times who won the 2016 Pulitzer Prize for breaking news coverage of the San Bernardino terrorist attack. Hailey Branson-Potts grew up in Perry, Okla., and graduated from the University of Oklahoma. Mark Potts is a native of Enid, Okla., and graduated from the University of Oklahoma with a master’s degree in broadcast journalism. Both will present workshops to conference attendees. Following its mission to promote high standards in journalism, the Tulsa Press Club will present its Dan Harrison memorial scholarships to winners in five student categories. Students in attendance also will have the opportunity to have portfolio reviews with Mason. For sponsorship information contact Kelly Nash at kelly@tulsapressclub.org and 918-583-7737. Conference workshops are free to attend. Awards luncheon tickets are $40 for individuals, and $35 for students or media personnel. Tickets are available at shop.tulsapressclub.org. The Tulsa Press Club was founded in 1906 as a members-only professional organization offering networking, education events and social opportunities. The Tulsa Press Club promotes the highest standards in journalism with an emphasis in recognizing young journalism talent through its annual scholarship initiatives. Visit tulsapressclub.org for more information.